Alphonse is Atelier Tuffery’s universal cut. 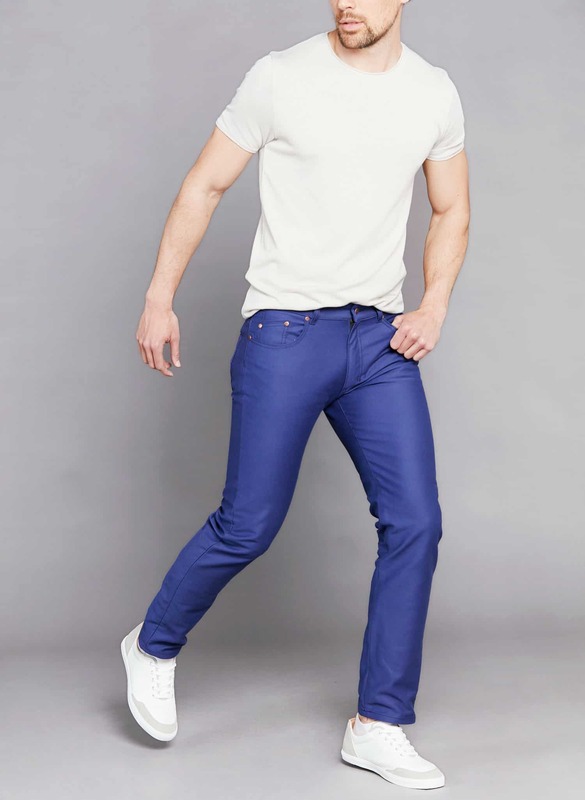 Tailored with a standard waist, these jeans can be worn every day and for any occasion. This version, in deep blue moleskin fabric, is a perfect match for urban wardrobes.